What "calendars" should business owners be aware of? I read this article and found it very interesting, thought it might be something for you. The article is called What “calendars” should business owners be aware of? 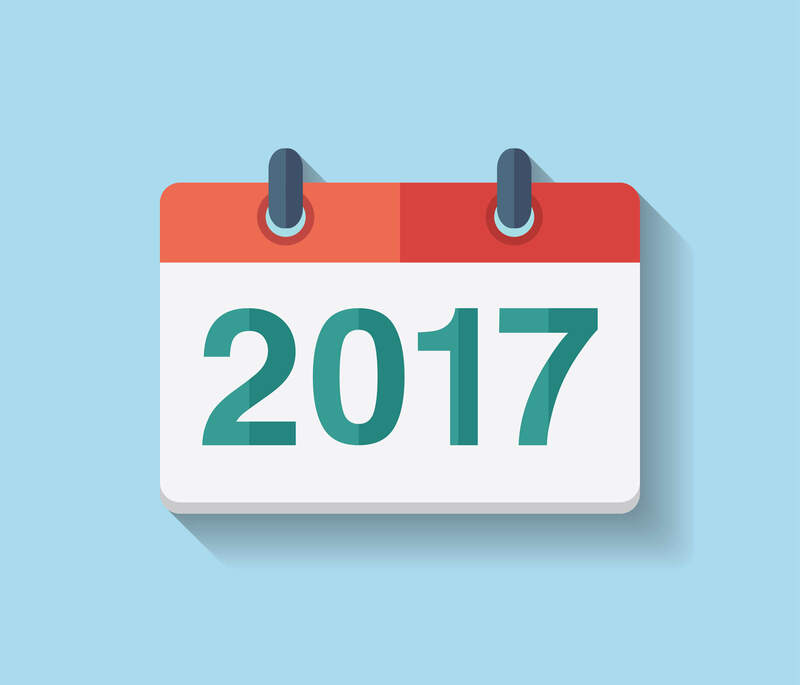 and is located at https://www.rocketlawyer.co.uk/blog/tax-year-end-business-calendars-accounting-reference-dates/. The 5th of April marks tax year end! As a person trying to save as much as I can, I’ve never been more aware of my personal allowance, ISA options, and what the annual savings cap is. This started me thinking about other types of “years” that business owners have to be aware of, and why they are important! 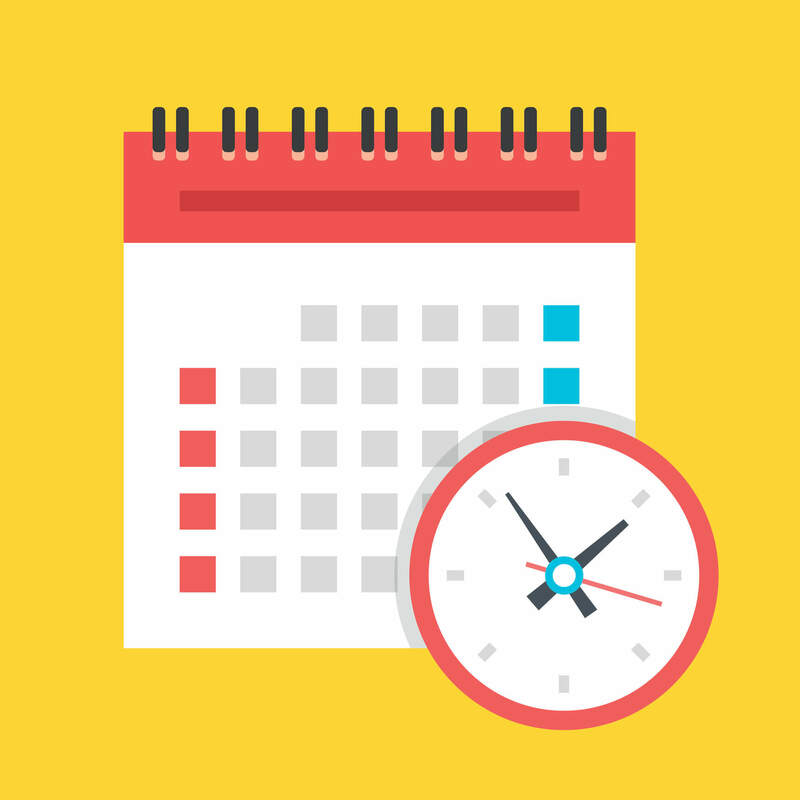 What are the different types of “calendars” business owners should be aware of? There are many different calendar years that business owners need to be aware of, most important of which, is a company’s end of year date, also known as an “accounting reference date” (ARD). Not paying attention to your ARD can mean a hefty fine, so read on to find out which calendar years you, as a business owner, should be paying attention to and why. The end of Corporation Tax Year is on the 31st of March. 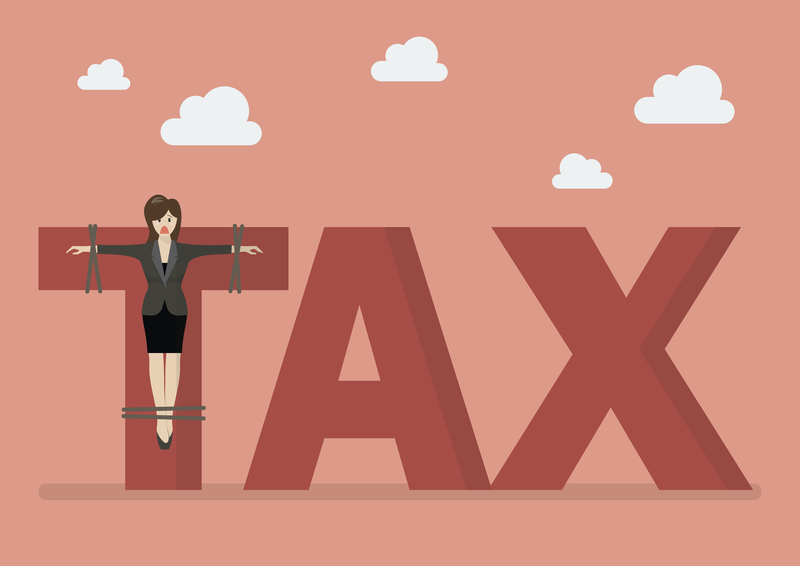 The government may decide to change the rate of corporation tax, and therefore if your ARD is different to the 31st of March, the taxable profit has to be apportioned to the appropriate period. The 5th of April is year end for personal tax. Companies House issue each company an “accounting reference date” (ARD) and this is the last day of the month a company was set up. Every year, company owners have to file accounts & pay corporation tax for each financial year. These usually relate to the 12 month period up to the last accounting reference date. Can I change the ARD of my company? Company owners can change the ARD by notifying Companies House using the form AA01 online or by post. Should I change the ARD of my company? This will depend on your business. Corporation tax is due 9 months and 1 day after the ARD. Your business must have sufficient cash to pay the tax liability. Most companies choose either the 31st of March or the 31st of December as their ARD. This date fits in with the governmental financial year and is also before Income Tax and Payroll Tax Years End (5th April). The last date for paying corporation tax (if your ARD is the 31st of March) is the 31st of December. This may be attractive if you plan to pay using Christmas takings. Due to the popularity of this date, accountants may take longer than usual to prepare your accounts. If you leave your accounts till the last minute you could incur penalties if there are delays over the Christmas period. If you need to show a strong balance sheet in company accounts, eg for raising finance, and you have a strong Christmas sales period, this could be a good time to draw up your annual balance sheet. Again, this date is popular, and around the Christmas period, so any accounting work would need to fit around Christmas and New Year. Set up your own company for free when you join Rocket Lawyer, or for further information read Private limited companies.